Quran 2:143 Thus We have appointed you a middle nation, that ye may be witnesses against mankind, and that the messenger may be a witness against you. And We appointed the qiblah which ye formerly observed only that We might know him who followeth the messenger, from him who turneth on his heels. In truth it was a hard (test) save for those whom Allah guided. But it was not Allah’s purpose that your faith should be in vain, for Allah is Full of Pity, Merciful toward mankind. It is clear that the Imams of this Ummah are a witness over all nation, we are a middle nation not in worldly meaning, Because in worldly meaning we are the last nation of last Prophet(s.a.w). But we are a middle nation in spirituality. That we are a witness against all previous nations. We mean our Imams, the deputies of Prophet (s.a.w), those who are in authority, the successors of Prophet alaihiswalathu wa salam. And Allah’s Messenger is a Witness for us or against us. I DO NOT KNOW WHO IS MUFTI ELIANS OF ZAMBIA. ALLAH SAYS IN QURAN:2:2. This is the Book; in it is guidance sure, without doubt,to those who fear Allah; 3. Who believe in the Unseen, are steadfast in prayer, and spend out of what We have provided for them; 4. And who believe in the Revelation sent to thee, and sent before thy time, and [in their hearts] have the assurance of the Hereafter. Some people think Sufism is shirk and bid’ah. 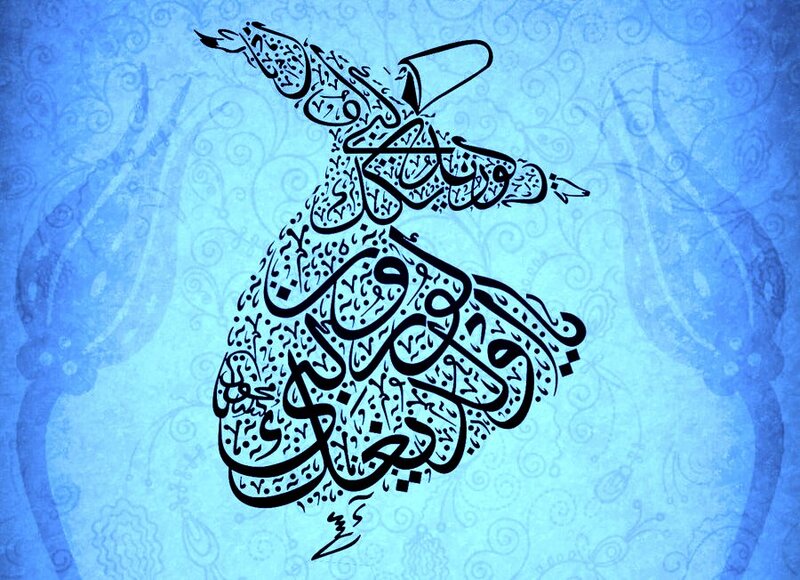 But Sufism or Tasawwuf (the people of the science of purification who refer to as those who covered with woollen cloth) is right from the Prophet and Ahlu Bayt. In another hadith Umme Salma is reported to have said: ‘He placed his cloak on them.’ This hadith has also been quoted by Suyuti in his ‘Tafsir’ and has similarly been narrated by Ibn Kathir in his ‘Tafsir’. Hakim (in ‘Mustadrak’) and Haithami (in ‘Majma al-Zawaid’) have quoted from Wasilat son of Asqaa that the Holy Prophet (s.a.w.s.) made Ali (a.s.) and Fatima (s.a.) sit in front of himself and placed Hasan (a.s.) and Husain (a.s.) on his knees or took them in his arms. And this hadith had also been quoted by Ibne Kathir and Suyuti (in their ‘Tafsirs’) and Bahiqui (in ‘Sunan’) and Ahmad bin Hanbal (in ‘Musnad’). Abu Saeed says, ‘At that time the Holy Prophet (s.a.w.s.) called Hasan, Husain, Fatima, and Ali (Peace be upon them) and made them come near him and spread his cloak on them when Umme Salma too, was sitting behind the curtain. The Holy Prophet (s.a.w.s.) said: ‘O Allah! These are the members of my family. Keep uncleanness away from them and make them pure’. 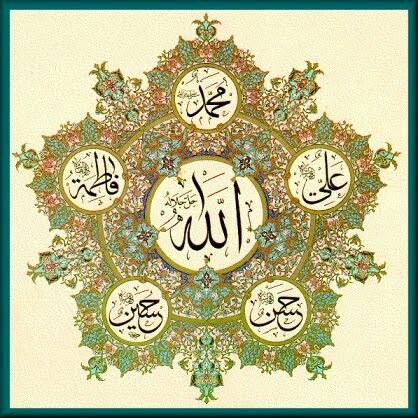 Ibne Kathir, Suyuti, Bahiqui, Tahavi and Khateeb in ‘Tareekh al-Baghdad’ have quoted Umme Salma as having said, ‘The verse, ‘O People of the Prophet’s House…..’, was revealed in my house and Fatima, Ali, Hasan, and Husain (a.s.) were in the room. The Holy Prophet (s.a.w.s.) spread his cloak on them and said: ‘These are the members of my family. (O Allah!) Remove uncleanness from them and make them pure’. And Hakim too has quoted Umme Salma in ‘Mustadrak’ as having said, ‘This verse was revealed in my house’. Ahmad also narrates in his ‘Musnad’ that Umme Salma said, ‘I put my head into the room and asked, ‘Am I also among you?’ The Holy Prophet (s.a.w.s.) said, ‘You have a good future’. HOW MANY PERSONS WERE PRESENT IN THE HOUSE WHEN THE VERSE WAS REVEALED? IN WHAT POSITION AND POSTURE WERE THE MEMBERS OF THE HOLY PROPHET’S FAMILY WHEN THE VERSE WAS REVEALED? 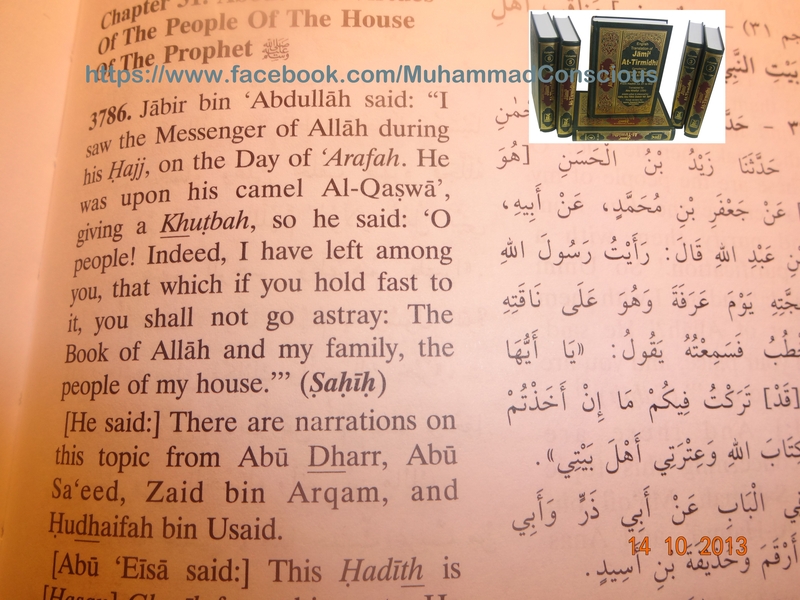 In ‘Tafsir’ of Tabari, Abu Saeed Khudri is reported to have narrated that Umme Salma had said, ‘This verse was revealed in my house and I was sitting at the door of the house.’ It has also been narrated in the same ‘Tafsir’ that Umme Salma said, ‘The members of the Holy Prophet’s family gathered around him and he covered them with a cloak which he was carrying on his shoulder and said, ‘These are the members of my family. Ward off uncleanness from them and make them pure’. And this verse was revealed when they were sitting on the ground. I said, ‘O Prophet of Allah! Am I not also one of the members of your family?’ I swear by the Almighty that the Holy Prophet (s.a.w.s.) 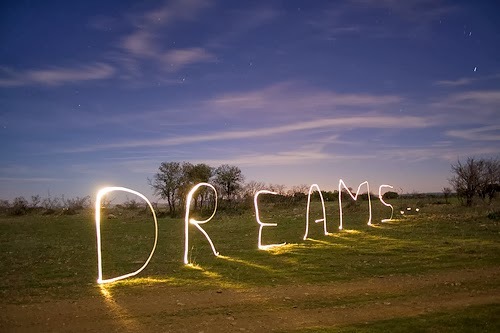 did not grant me any distinction and said: ‘You have a good future’. The reason and causes of love have been described in this hadith. Love of Allah should be because He is our Creator and Nourisher; Love for the Prophet should be because he is Allah’s Prophet and Beloved and Love for the Prophet’s family should be because it is his family. I must have spoken this inspiration today, but I preferred to write now. Allah’s Messenger (alaihiswalathu wa salam) says: Quran and Sunnah (Sunnah is based on Quran) will not separate from Ahlul Bayt. What do you understand from the above hadith? 53:10 So did (Allah) convey the inspiration to His Servant- (conveyed) what He (meant) to convey. 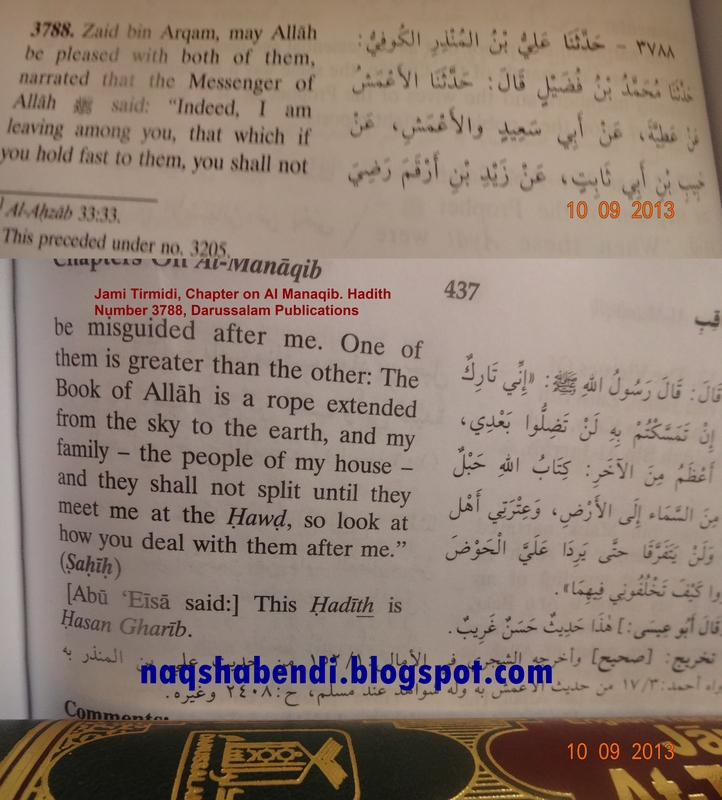 This 2:2 2:4 verses again prove the above hadith that Ahlul Bayt is the only saved sect, who has assurance of the hereafter! Assurance is from Allah, on the tongue of His Beloved Messenger (Aalaihiswalathu wa salam). Assurance is: Quran and Ahlul Bayt will not separate until it reach in heaven,but certainly it reach in heaven together! So A Muslim pray atleast 17 times to reach in that Path: 1:7 The path of those upon whom You have bestowed favor, not of those who have evoked [Your] anger or of those who are astray. So whoever want to be saved they must follow the successors of the Imams of Ahlul Bayt in an unbroken chain. In Islam everything is based on unbroken lineage (isnad,chain of authority/chain of narrations). nothing come from broken parts! We can see from the hadith here, that Ahlul Bayt is the Aiding authority and those Awliya Allah, who have taken the spiritual lineage from the Imams of the Ahlul Bayt! The 12th Imam, Imam Muhammad Al Mahdi (A.S) is the saviour (Mahdi) so whoever seek saftey and guidance will follow Imam Mahdi (A.S) and they will leave all their past heresy against following Imams and Shaykhs ofm Ahlul Bayt and Tasawwuf. 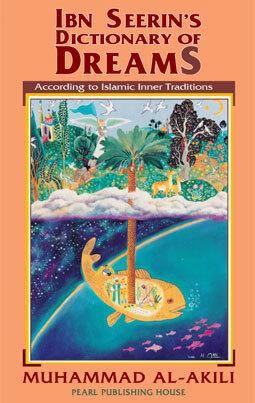 Sufi Orders are “Ark” of Ahlul Bayt, if you are searching for the proof for this Ark! From the Above Hadith, we can see that True Ahle quran and True Ahle Hadith is Ahlul Bayt Alone!, All other are counterfeited by enemies of the main group of Muslims! 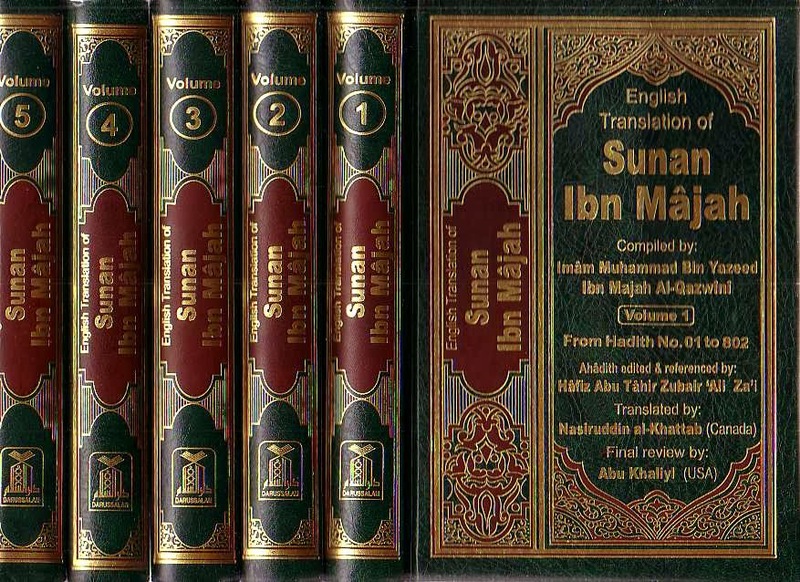 The four Imams of Mazhab and all other Imams followed the ways of the 12 Imams and their descendants. Imam Shafi (R.A) whose Madhab is followed by more than 27% Muslims world wide, is the second largest school with in the greater majority of Muslims. 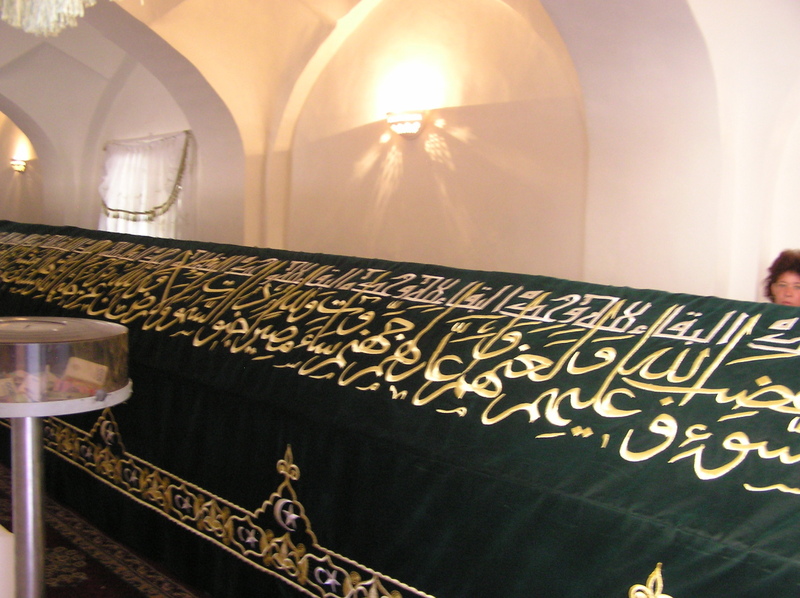 Sufi Orders are that very Ship established by the Imams and Shaykhs of Ahlul Bayt. Which is built on remembrance of Allah and Salawat on Prophet alaihiswalathu wa salam! “Men who remember Allah standing, sitting and lying down on their sides and contemplate the (wonders of) creation.” (3:191). “Woe to those whose hearts have hardened against the Remembrance of Allah! Those are in clear error”. Those Wahhabis, who attack Zikr Circle (Sufi Ways), they have no Shaykh or Imam, they do not follow any Imams, but claims they follow Quran and Hadith directly!. But Allah’s Prophet says Quran and Hadith is with Ahlul Bayt which will not separate until it reach to Prophet in Heavenly Fountain! Then do you doubt, the Shaykh of Wahhabiyya are not Satan, then who else? Let’s see it’s meaning related to Ahlul Bayt. Since Quran and Ahlul Bayt will never separate, Allah bring the believers from the darkness (their ego) to the light! Light is “Muhammadu Rasooullah and his progeny (ithra) “! So those who do not follow ahlul bayt, but say:”Prophet is dead, he will not help us and will not hear us!, do you think such people are with Prophet, when Allah says, the above words in Quran? So how can that Shaitanic Wahhabiya be the true followers of Prophet?, when they say Prophet is dead! We never heard that dead people are against unbelievers! But here Allah says, Muhammad rasooullah and those who are with him are strong against unbelievers! So Prophet (alaihiswalathu wa salam) did not die as other ordinary men! but He just veiled from this worldly people! He is always present with the true believers! One become true follower Salaf by following Ahlul Bayt, not by following some cowards of the centuries of Fitnah! 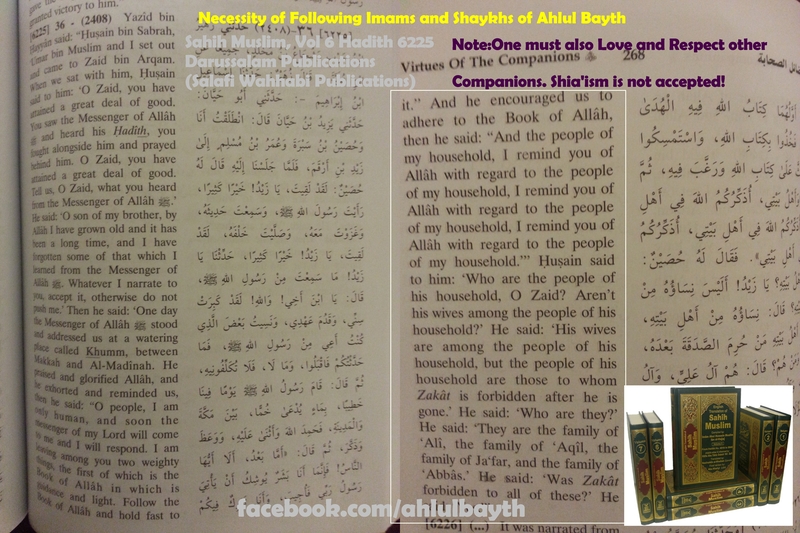 Are Shia Following Ahlul Bayt? Shia love Ahlul Bayt, Christians love Isa alaihissalam!! !, but do not follow them completely! We can see that Shia spread Malice against Hz Abu Bakar (R.A) and Hz Umar (R.A), Imam Ali (R.A) have given Oath of allegiance to Abu Bakar (R.A) and Umar (R.A), so we can see that Shia are disrespecting and dishonouring those who are respected and honoured by Imam Ali Ibn Abi Talib (R.A), Prophet alaihiswalathu wa salam and ultimately Allah Subhana Wa Ta’ala! Thus, Shia became f fallible by not recognizing the true wisdom, infallibility and mightiness of Imam Ali Ibn Abi Talib (R.A) and his sons and grand sons! 1:7 The path of those upon whom You have bestowed favor, not of those who have evoked [Your] anger or of those who are astray. Here in Sura Fatiha, at least 17 times a day a Muslim prays to guide to the Path of Ahlul Bayt-on Ahlul Bayt the favours of Allah is! But the Muslim whose ego is still his god, not guided to the Path of ahlul bayt! [Quran 25:43] Have you seen the one whose god is his own ego? Will you be his advocate? [Quran 45:23] Have you noted the one whose god is his ego? Consequently, God sends him astray,despite his knowledge, seals his hearing and his mind, and places a veil on his eyes. Who then can guide him, after such a decision by God? Would you not take heed? When he read the fatiha in Quran, he knows the external meaning, but not realizing and not reaching into the wisdom fo Sura Fatiha and remember the above verses posted from Sura fatah-victory, last verse! So victory comes when you are with Prophet and his progeny! Rather than saying, I follow Quran and Sunnah,, but not seeing the wisdom from Quran and Sunnah in your heart, you are misguided!!! So you must read 48:29 and 4:69 understand the wisdom!!! Prophet did not left us, but HE only disappeared from the egoistic eyes! You never seen the Prophet alaihiswalathu wa salam, because you do not have an eye of the spirit (heart) which sees with the Light of Allah! Still that eye of seeing with light of Allah, only comes through the Ahlul Bayt, and that Light is Wilayath! . That Light (Wilayath) flows from Imams of Ahlul Bayt and gives life for the dead heart to see the truth. Awliya Allah enters in the Assembly of Prophet (alaihiswalathu wa salam) in the Holy Nights! So do not follow false deities and false leaders! Don’t get fooled by fake Ahle Quran and fake ahle hadees , who are out there to misguide you. For your safety, the some total of all hadith is: follow the greater majority Muslims and their Imams who are related to Ahlul Bayt in a spiritual chain! Q&A Is there a similitude of “Wahdathul Wujud” mentioned in Hadith? So many fools accuse shirk and kufr on Hazret Ibn Arabi (Q.S) Shaykh Al Akbar! Part time misguided Muslims are busy attacking awliya Allah ever since their existence! You do not know your own physical self well, you do not know your own spirit, but you claim to know Allah!? So Awliya Allah, who knows Allah , they are arif Billah, as He is closer to them than their jugular veins , but the ALLAH you know is Allah only in Books Allah in Fi Sama (Sky)! So this is the problem with you! you are confused and confusing others, you are misguided and misguiding other people! Verily, Allah, the Exalted and Glorious, would say on the Day of Resurrection: O son of Adam, I was sick but you did not visit Me. He would say: O my Lord; how could I visit Thee whereas Thou art the Lord of the worlds? Thereupon He would say: Didn’t you know that such and such servant of Mine was sick but you did not visit him and were you not aware of this that if you had visited him, you would have found Me by him? O son of Adam, I asked food from you but you did not feed Me. He would say: My Lord, how could I feed Thee whereas Thou art the Lord of the worlds? He said: Didn’t you know that such and such servant of Mine asked food from you but you did not feed him, and were you not aware that if you had fed him you would have found him by My side? (The Lord would again say:) O son of Adam, I asked drink from you but you did not provide Me. He would say: My Lord, how could I provide Thee whereas Thou art the Lord of the worlds? Thereupon He would say: Such and such of servant of Mine asked you for a drink but you did not provide him, and had you provided him drink you would have found him near Me. This is recorded in the Gospel as Christ says, which prove Christ’s station in Wahdathul Wujood as stated in Sahih Bukari Hadith in Imam Nawawi’s 40 Hadith . 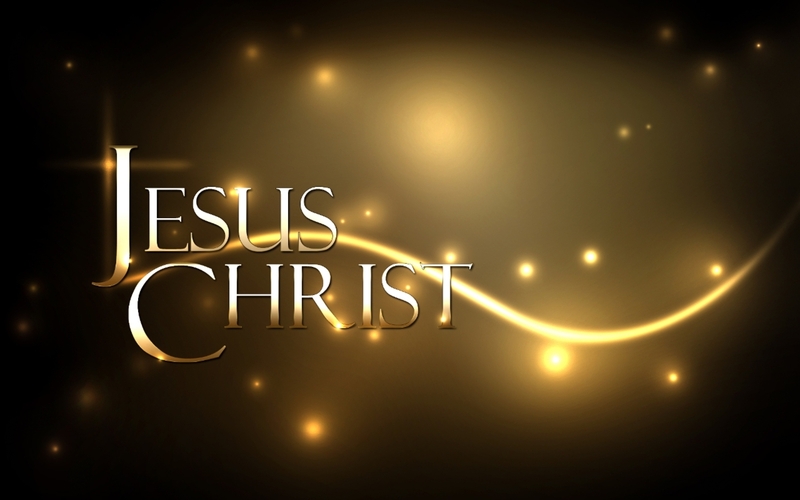 31 “When the Son of Man comes in his glory, and all the angels with him, he will sit on his glorious throne.32 All the nations will be gathered before him, and he will separate the people one from another as a shepherd separates the sheep from the goats. 33 He will put the sheep on his right and the goats on his left. Therefore we can see that today those who follow Tawhid of goats will be among 72 misguided sects! So Wahdathul Wujood is not Pantheism as Wahhabi cleric Muhammad Feiz Says! Twisted Wahhabi religion and it’s clerics either admit Islam is Pantheism or admit they the real misguided ones!